The Dublin meeting was organised and hosted by project partner Near Media Co-Op, who brought together several stakeholders from different organisations interested in topics regarding online archiving. NearMedia invited to a workshop in Dublin. The topic: “What is worth archiving”. More than 50 people from various social, cultural or political institutions participated and discussed. In this show you will hear some acustic impressions from Dublin, eg. 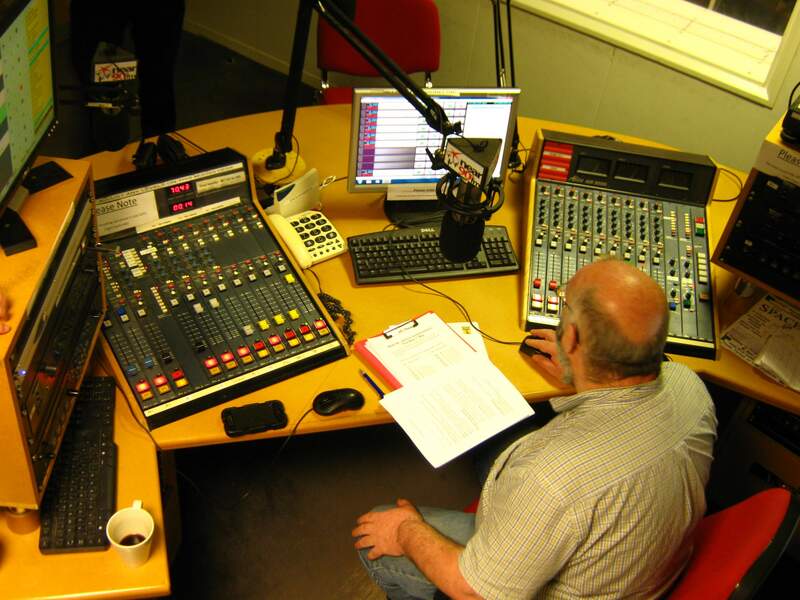 the visit of the community radio NearFM, whose founder Jack Byrne (NearMedia) reports about the history of the station. Gavin Byrne (NearMedia) tells us how NearFM is archiving their shows and introduce us in the online podcasting system.